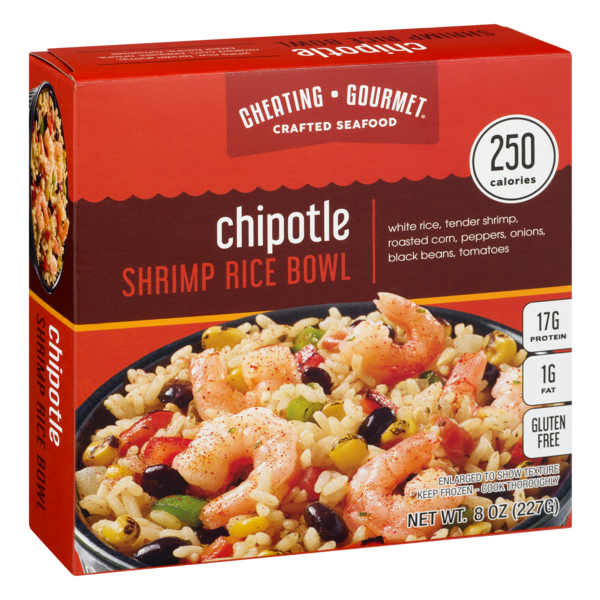 Introducing Shrimp Rice Bowls from Cheating Gourmet to our Seafood department! 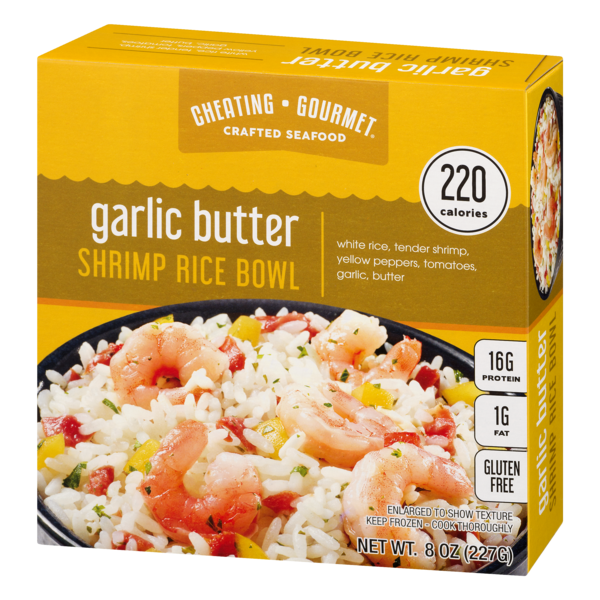 Cheating Gourmet was formed by two brothers who were interested in creating easy everyday seafood options that are delicious and nutritious. 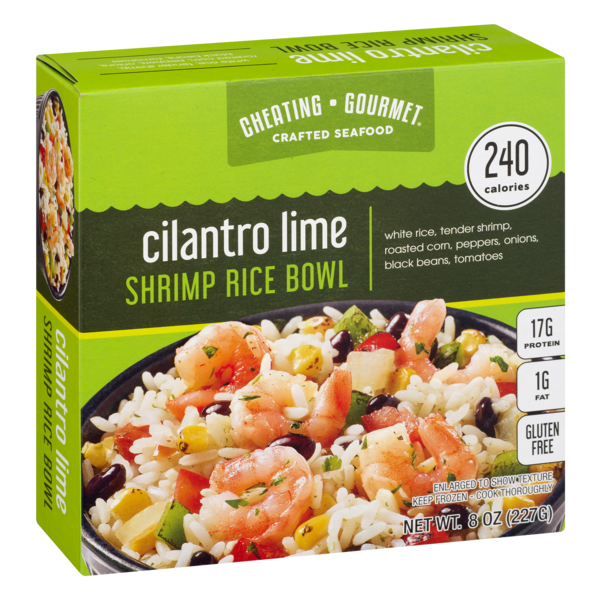 These shrimp rice bowls are perfect for on-the-go lunches with no prep necessary. Pop into the microwave for a delicious and filling meal in minutes. 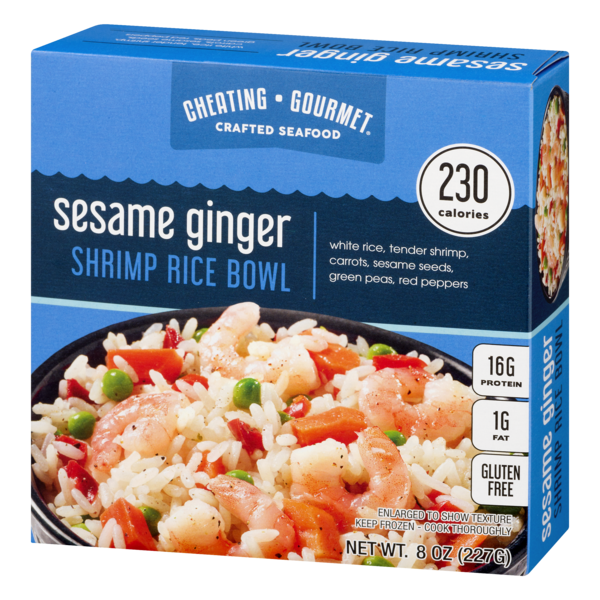 Try Cheating Gourmet‘s Shrimp Rice Bowls in these 4 delicious flavors. Find them in our Seafood department on your next grocery visit!